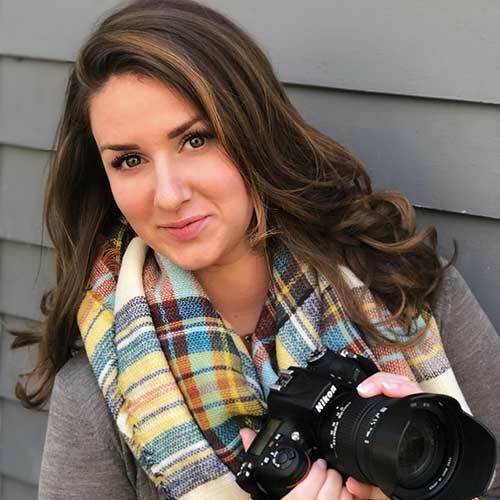 Jerilyn Scutieri, a hobbyist photographer learned most of her camera skills with the help of Peter Lorenzo. Jerilyn enjoys landscape photography along with photographing engagements and wedding events. Born and raised in Millerton, NY, Jerilyn shoots in her free time as a way to relax. Jerilyn has recently relocated to the Washington D.C. area for a job offer, but plans to keep taking photos in her spare time. Jerilyn has used both a Nikon D3300 and a Nikon D7200 in her photography.